Eric has been playing music for 16 years. He started singing taking guitar lessons when he was eight years old. He has been performing since he was 12. 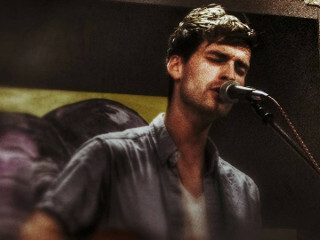 Some of his primary influences have been Eric Clapton, Dave Matthews, and John Mayer. 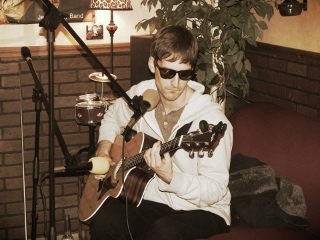 Eric has been in multiple music groups and cover bands, experimenting with several musical styles including rock, funk, folk, and blues.